Im a HOT RODER injoy first at foiling duck tape . 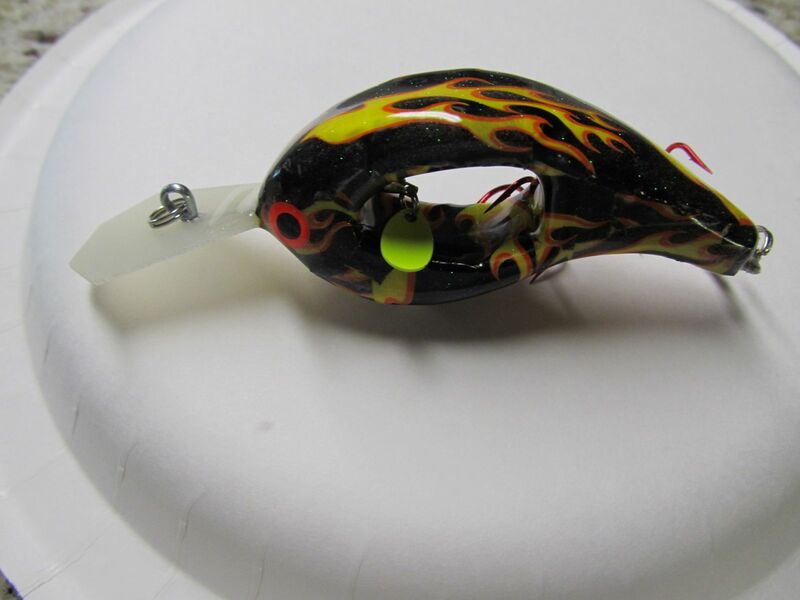 Thats an awesome looking crankbait, Great job!! I've thought about doing that so many times....lol....Flames just make everything look better...Nice job. What a great NASCAR paint job!